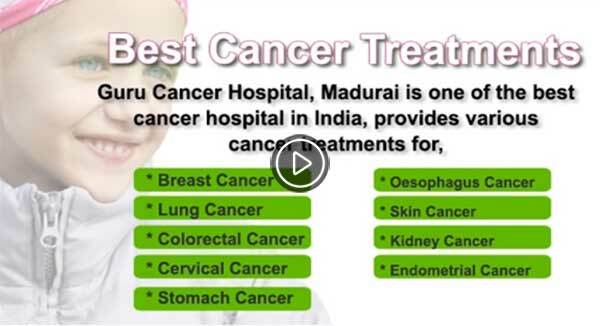 Guru Multispecialty Hospital, Madurai is a comprehensive cancer center with state-of-the-art technologies. 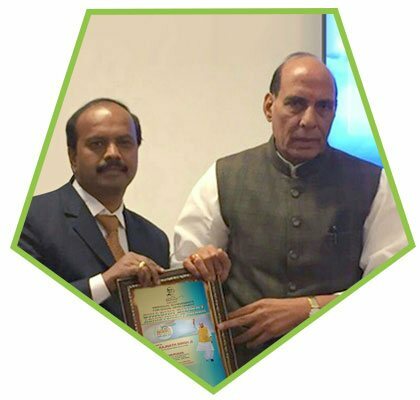 It is one of the largest cancer centers in Tamil Nadu – with a unique commitment to provide world-class cancer care to everyone in need. This is supported by the most advanced technology to make cancer a manageable health condition and improve the quality of life of patients. The intent of this hospital is to help cancer patients achieve longer and better lives. This was established with the sole objective of making cancer treatment available, accessible and affordable to the common people. 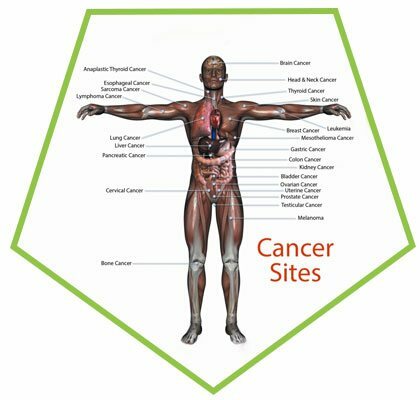 We are offering treatment for all types of cancers and our doctors are well qualified and efficient in treating a cancer. 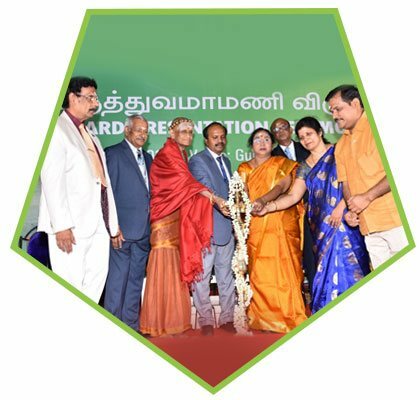 Apart from being the largest cancer center in Tamil Nadu, Guru Specialty Hospital will also function as a world-class research hub and training centre in oncology. 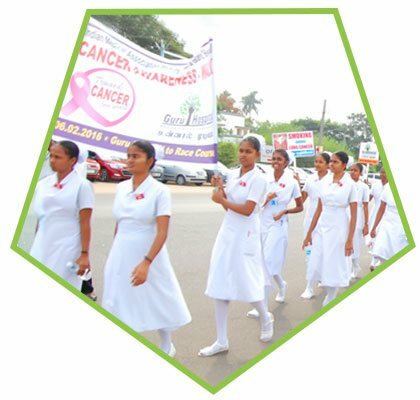 Guru Multispecialty hospital has grown rapidly and is currently a leader in cancer care at Madurai. 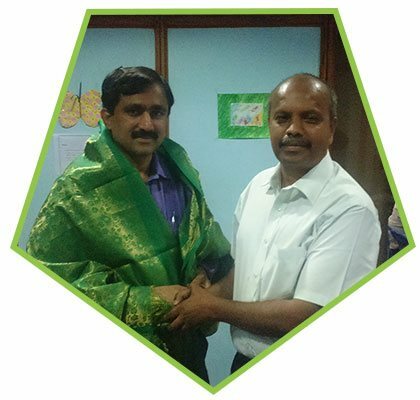 We have an eminent team of doctors, nurses and other medical staffs under the guidance of our doctor Dr Balamurugan. 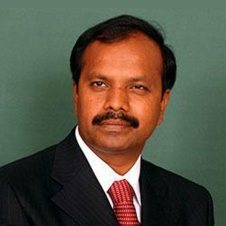 Hospital is distinguished by the services of Dr Balamurugan and highly qualified other senior cancer surgeons trained in India and abroad. 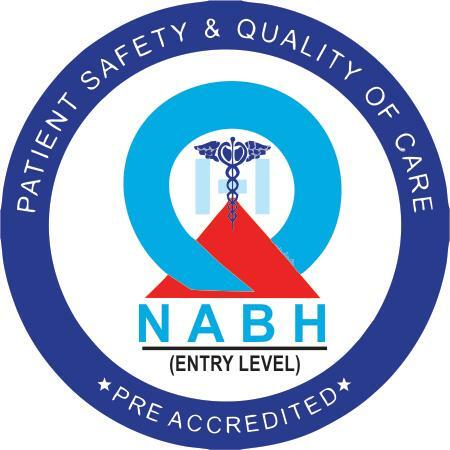 They are well supported by the efficient nurses and other staffs to take care of patients. The services of our specialists are available round the clock to attend to any emergencies. 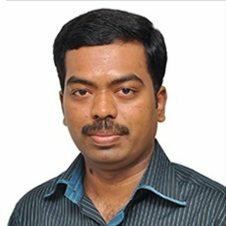 Well equipped laboratory is the back bone of our hospital which help in the proper detection and identification of each and every type of cancer.